Oce Harrison began her career on the Governor’s Committee on Employment of People with Disabilities in Rhode Island. Since then, she has worked as a community organizer, researcher and educator. Dr. Harrison has worked with organizations such as: Mass General Hospital’s Burn Unit; Perkins School for the Blind, Casa Esperanza and the Institute for Community Inclusion at Children’s Hospital. Since 2001, Oce has directed the Institute for Human Centered Design’s New England Americans with Disabilities Act (ADA) Center and provides Addiction, Recovery and the ADA trainings throughout New England. 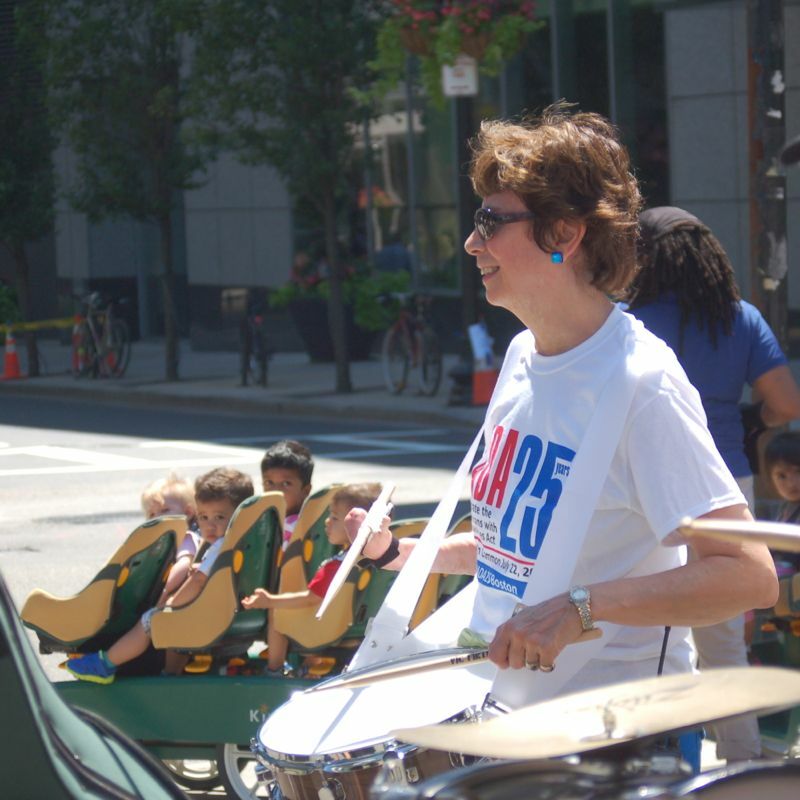 She has led the region’s largest ADA events on Boston Common marking the 20th and 25th anniversaries of the ADA. Oce collaborated with the Center for Labor Market Studies at Northeastern University yielding ground breaking research methods and results on ‘High School to College Transition for Students with Disabilities’. She is currently managing research on identifying: 1. characteristics of people with disabilities in New England, and 2. challenges to implementing the ADA for cities and towns in New England. Research findings are highlighted in reports on the New England ADA Center. Her latest initiative is to provide guidance and training and on civil rights protections to persons in recovery from addiction. In addition, Dr. Harrison has since taught at Lesley University, Springfield College, North Shore Community College and Bridgewater State University.